The upcoming World Water Congress in Lisbon will have plenty of contents related to Benchmarking and Performance Assessment. Here are a few of the highlights that should not be missed. An industry led 90 minutes workshop has been organized on the topic giving title to our specialist group. Although the SG has had no direct involvement in the organization of the event, the subject covered is of direct interest for most of us. Following the workshop on performance assessment and benchmarking, the same room will host after the lunch break a session in which three of the papers seem to have a significant performance assessment content. 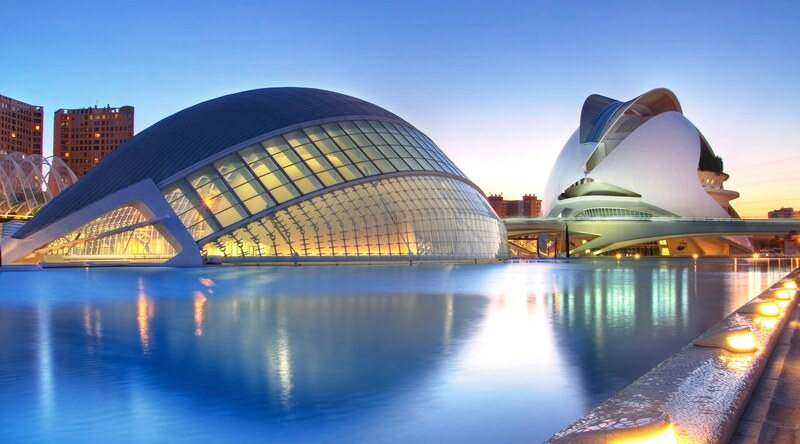 Regulation of water services will be a cornerstone topic in the World Water Congress. A Regulators forum will be held on Monday, a session called “Is Regulation Improving Water Services?” will take place on Room 1.07 on Tuesday and several platform presentations on the topic can be found in the program. Although performance assessment and benchmarking is only a part of regulating water services, the topic will surely interest many of our members. The new rating system for water and wastewater services to be operated by IWA will have a significant presence in Lisbon. Users will be able to try the system hands-on at the AquaRating stand in the Exhibition area and several presentations will be made throughout the Congress. Please check all AquaRating contents schedule at the stand. 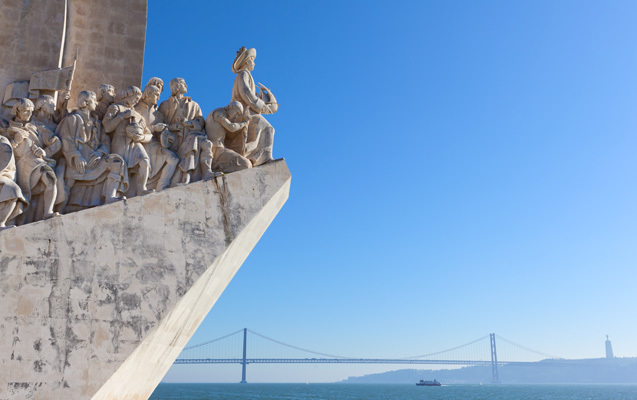 After 4 years since it was created, the Benchmarking and Performance Assessment Specialist Group will hold its first elections for its management positions on September 24th, at 13:30 hours, during the World Water Congress next September in Lisbon. Management Committee will appoint new members to be confirmed by the SG. Nominations should be sent to contact@iwabenchmarking.com. Next month, we will have our annual Specialist Group meeting in Medellín, Colombia, during the Pi2013 conference. If you are a member of our group but have never attended our meetings, please join us to learn about our activities, meet us and propose new initiatives. We are always happy to meet colleagues from our group. Pi2013, the 5th edition of the IWA International Conference on Benchmarking and Performance Assessment of Urban Water Services, will be held in Medellín, Colombia, from April 9th to 12th, 2013. The local organizers, Empresas Públicas de Medellín are making a great effort to organize a great event in the first visit of the Pi series to Latin America. The call for papers has already been published in the conference website and you can already submit your paper proposal in the same website. Medellín, the host city, has undergone a great change in the past decades and is now an example worldwide on how culture and social involvement can change the face of a city. The conference will be held in a modern venue with high standard facilities and delegates will also have the chance to enjoy a beautiful city in a wonderful weather. The chance of making the use of this opportunity to visit other Colombian cities like Cartagena de Indias should not be discarded lightly. The Benchmarking and Performance Assessment SG is making considerable efforts to increase the participation from low and medium income countries. Pi2013 will be a great opportunity for regional experts to share experiences with international colleagues and continue to contribute to the region’s development. We encourage you to prepare a proposal and submit an abstract at the conference website. And we hope to meet you in Medellín next spring. Benchmarking and performance assessment projects. Definition and establishment of performance assessment systems. Decision support tools based on performance indicators. Benchmarking as a tool for multilateral agencies. Experiences in low and medium income countries. Managing service contracts with performance indicators. Performance improvement – methodologies and experiences. Benchmarking for water and sanitation services provision to the urban poor. Data collection, data quality improvement and data boot-strapping. Performance assessment and improvement of small water service providers. The use of performance measures and benchmarking to support utility improvement. Performance measures to support infrastructure asset management, business processes, customer service and organizational performance.